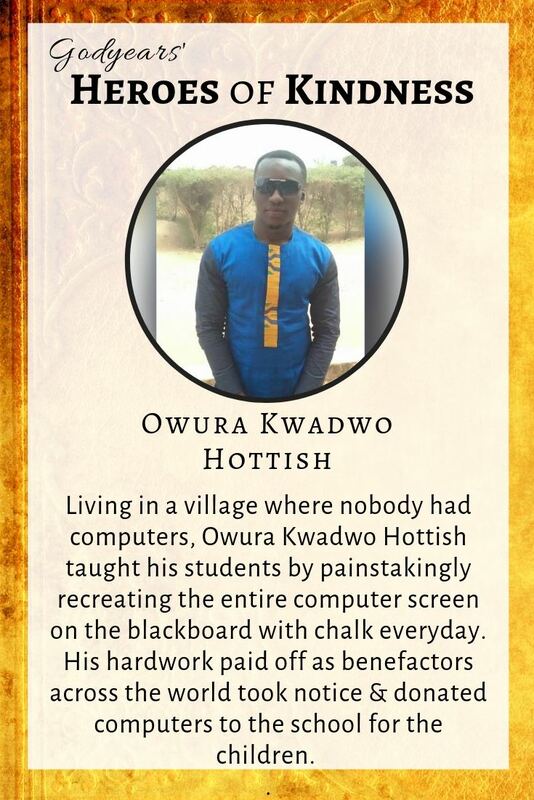 33 year old Owura Kwadwo Hottish teaches Information and Communication Technology (ICT) in the school he works in. Not a big deal, I guess. Except for the tiny fact that this is a school that does not have computers. 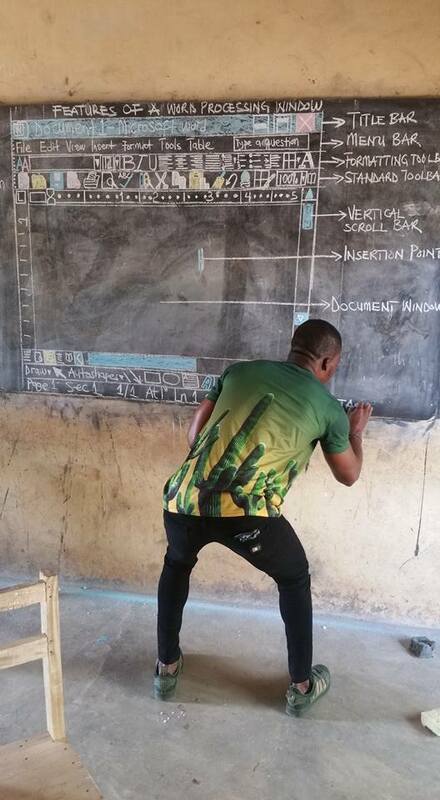 Owura went viral in 2018 when images of him teaching his students by painstakingly recreating the entire computer screen on the blackboard with chalk made the news. 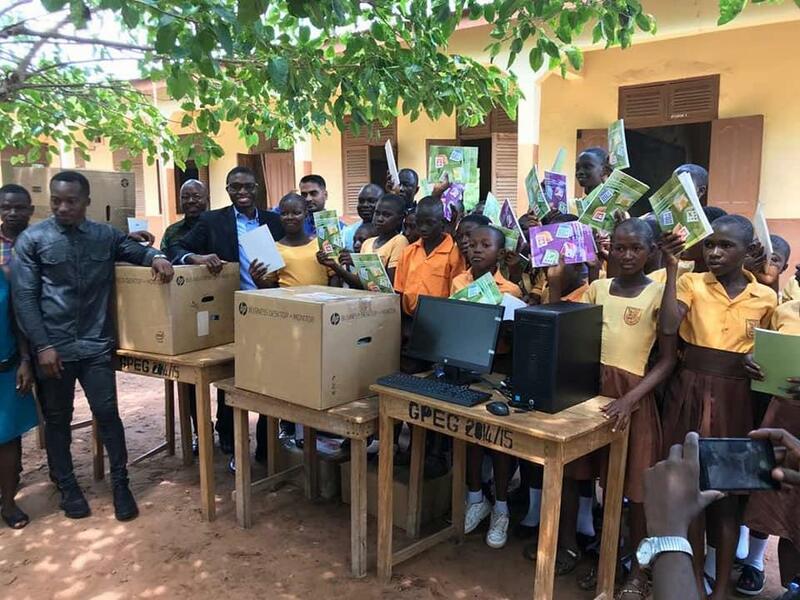 While sadly showcasing the poor level of education available for children in Ghana, the world was amazed by the effort Owura took to ensure each button of Microsoft Office and Windows was replicated. He would come to school and start drawing half an hour early every day just to make the students have a chance to understand what life with a computer could be like someday. Remember, at the end of his class, the blackboard is rubbed off to start the next class so this is a process that is repeated every single day! Owura's efforts paid off when Microsoft themselves took notice of his act. They first took him to an international educators’ conference in Singapore, the first time Owura had traveled outside of Ghana in his life. His lecture about his teaching methods to a gathering of 400 educators and school leaders from 91 countries received a standing ovation. 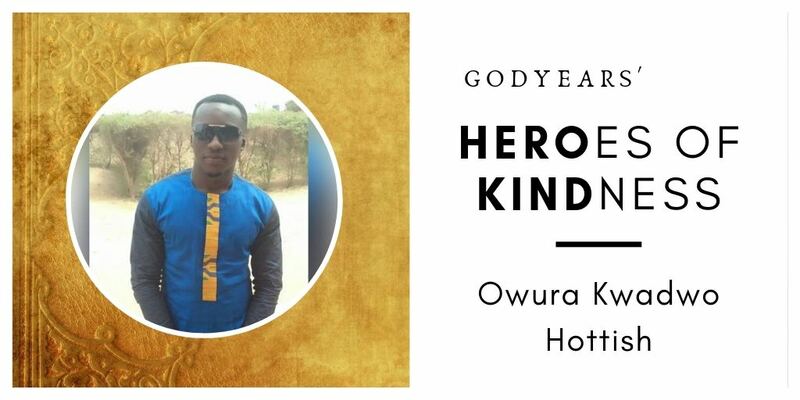 Most importantly, Owura got the one thing he kept pushing for from the start - benefactors including UK's University of Leeds as well as NIIT and others donated laptops and desktops to the school. Not a single child from the rural school had seen a real computer in their lives. Thanks to their teacher's compassion, the world took notice and responded with compassion of their own. - Anthony Salcito, Vice president of Worldwide Education at Microsoft. This is inspirational! It is amazing how he made all that extra effort so that children know more about a computer. Wow! What an inspiring teacher! He had the best interests of his students at heart and the passion to make a difference to their lives . Beautiful theme, of course and what a wonderful story! I remember reading this in the news last year and felt incredibly happy that Owura was noticed. Clearly no act of kindness goes waste! So happy to read the details, Roshan. Thank you! I had read about Owura's story sometime back!! His selfless and painstaking efforts to teach his students is awe-inspiring. So glad that his efforts paid off and the kids got to see and work with real computers.